Ok, I have tried to make this as simple as I can by adding screenshots to show what needs to be done. Firstly, open the Sudden Strike Editor, click on "Map" and select "New Map" from the drop down menu as shown in this screenshot below. 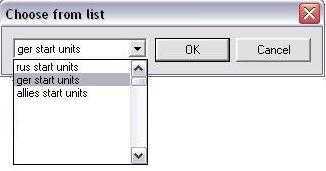 Now you need to select the size of your new map. 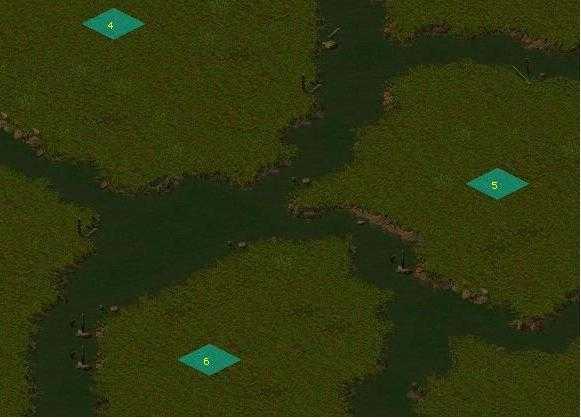 128 x 128 is the smallest map size, 256 x 256 is the largest. You can, however, make your map any size between these 2 ranges e.g. 160 x 230 providing it is not smaller then 128 or bigger then 256. 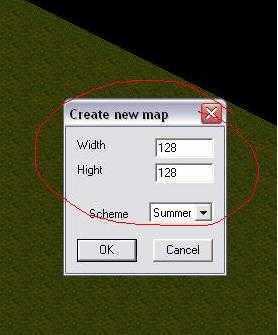 When you have selected the size for your new map, you then need to select your required scheme. There are 4 schemes to choose from; Winter, Desert, Summer and Beach. The difference between Summer and Beach is that when placing water on to the map in Desert, a sand edge to the water will be shown. 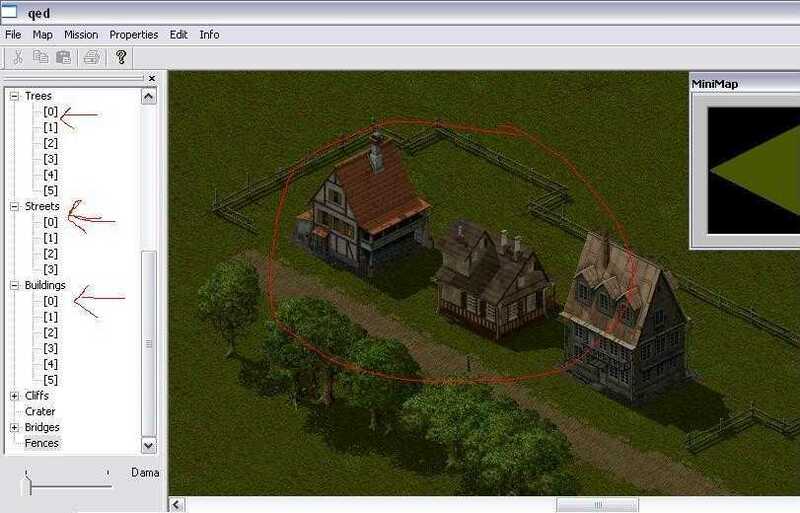 With the size and scheme selected, the map must then be set up by using the menu on the side of the editor. 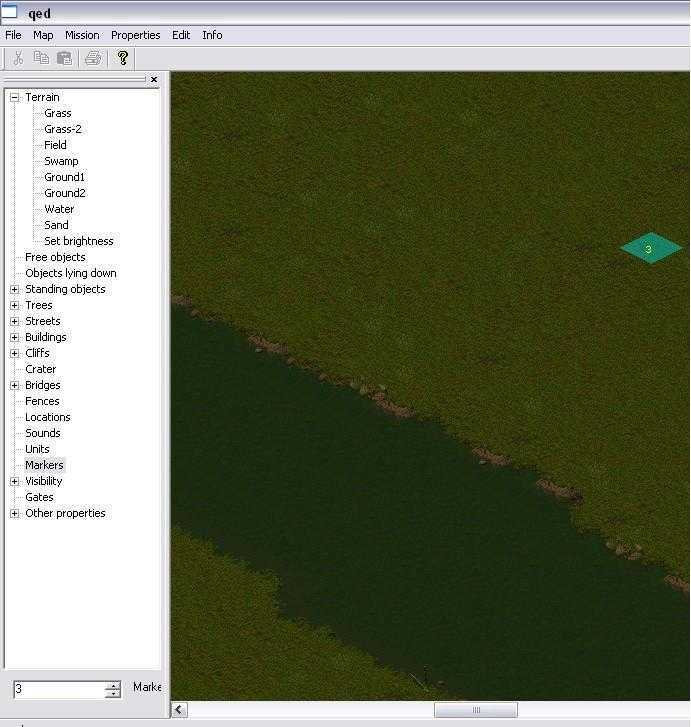 You can place buildings, roads, trees and many other details onto it. 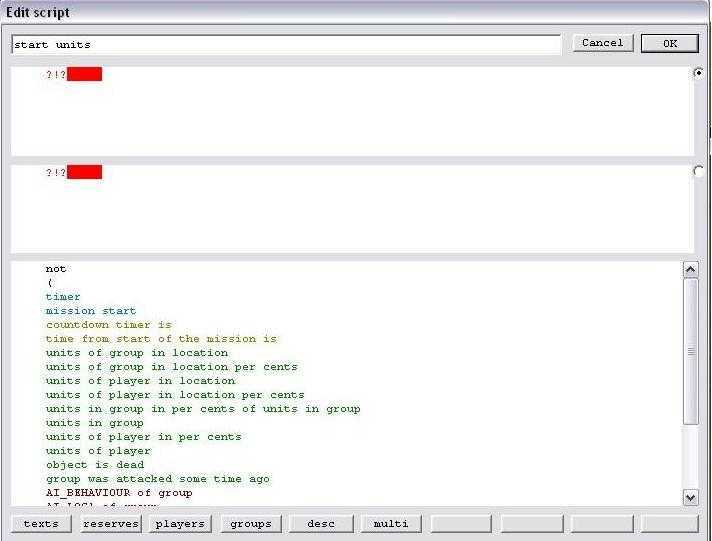 Once the map has been designed to your requirements with roads, houses and other details shown, it must then be scripted for a multi player game. 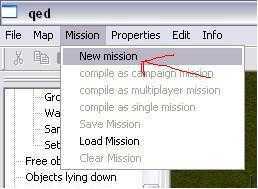 From the top bar of editor, click on "Mission", then select "New Mission" from the drop down menu. A "mission size" box will be displayed. 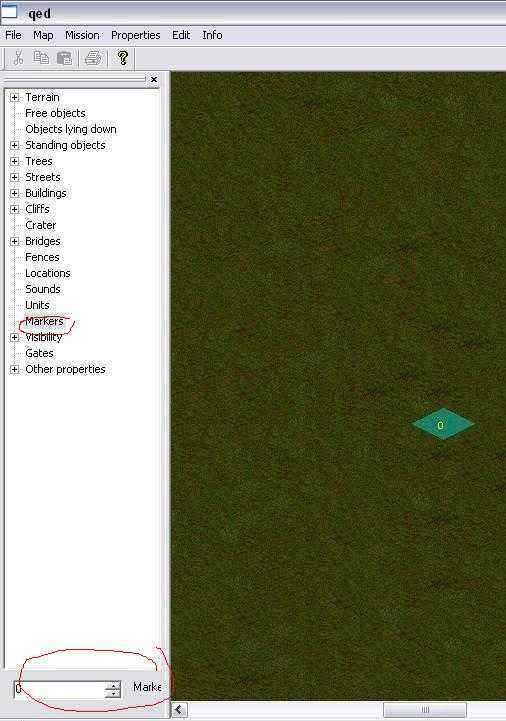 This must be set to the same size as was chosen for your map, i.e. 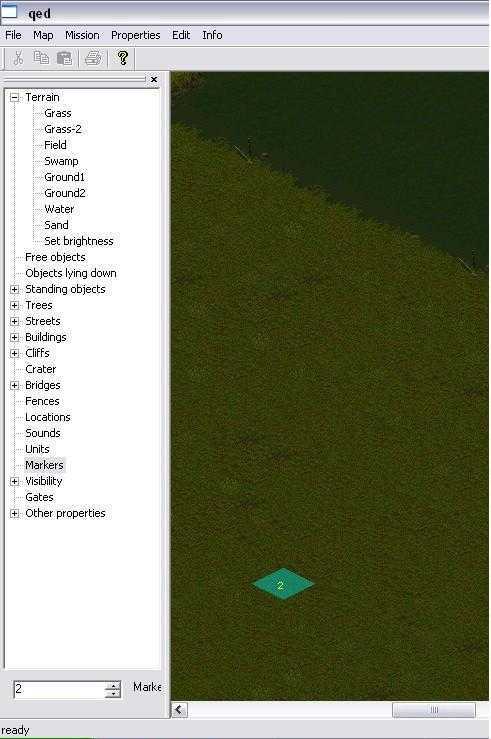 if your map is 128 x 128 then your mission size must also be 128 x 128. Once the size has been set, the mission and script must be set up. 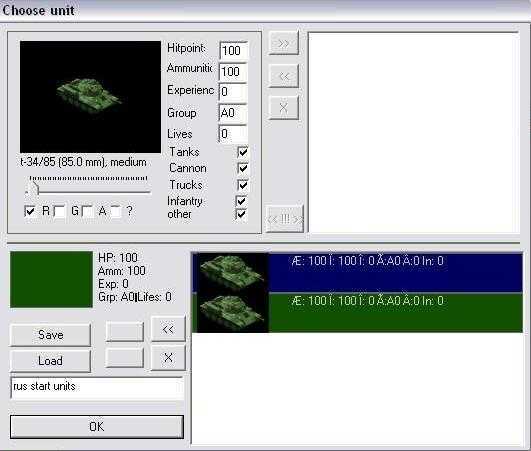 Firstly, gates must be placed on the map as this is where the player's units will enter the screen. 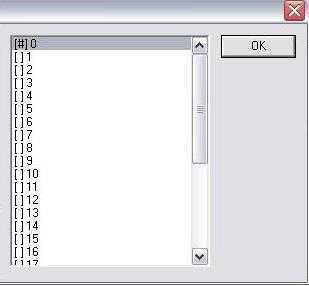 From the left hand menu of the Editor, click on "Gates". 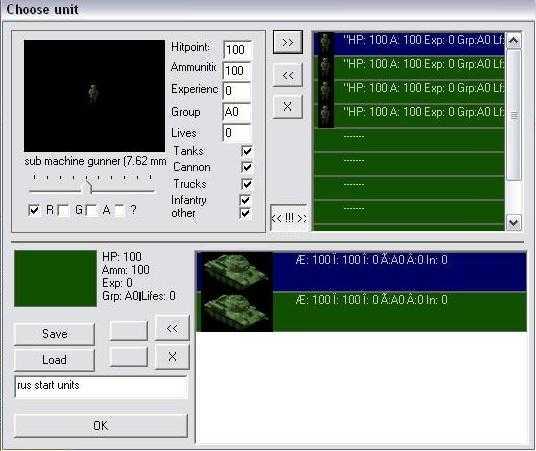 The gates are represented, in the bottom left corner of the Editor screen, as a small box containing the letter "A" together with a small up and down arrow. There is also a slider bar shown just underneath which varies the width of the gates. 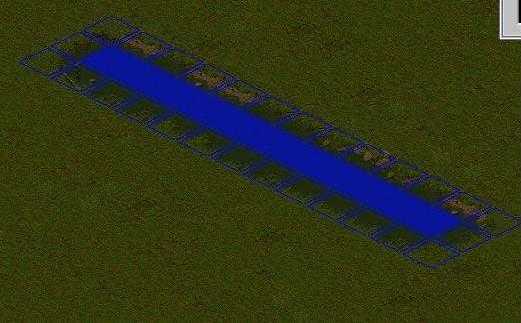 The gates are in alphabetical order, so with Gate A selected you need to go to the position on the edge of the map where you require the units to enter the map. 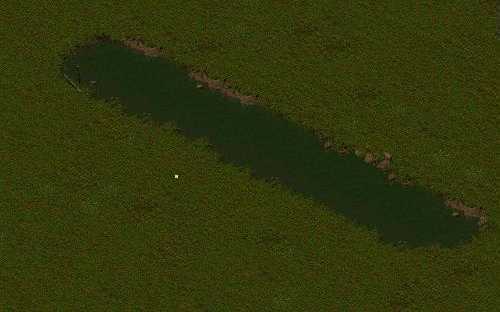 As shown in the screenshot below, you must left click at the position where the the lighter grass meets the darker grass. This will place a red flag with the letter "A" on it in that position. 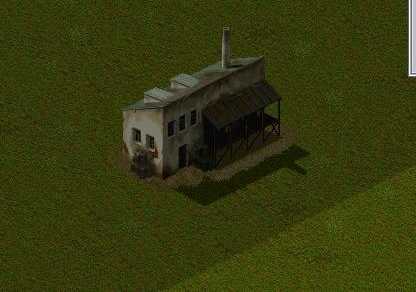 Use the slider bar in the bottom left corner to increase the width of the gates. The wider the gates are set, the more red flags will appear. 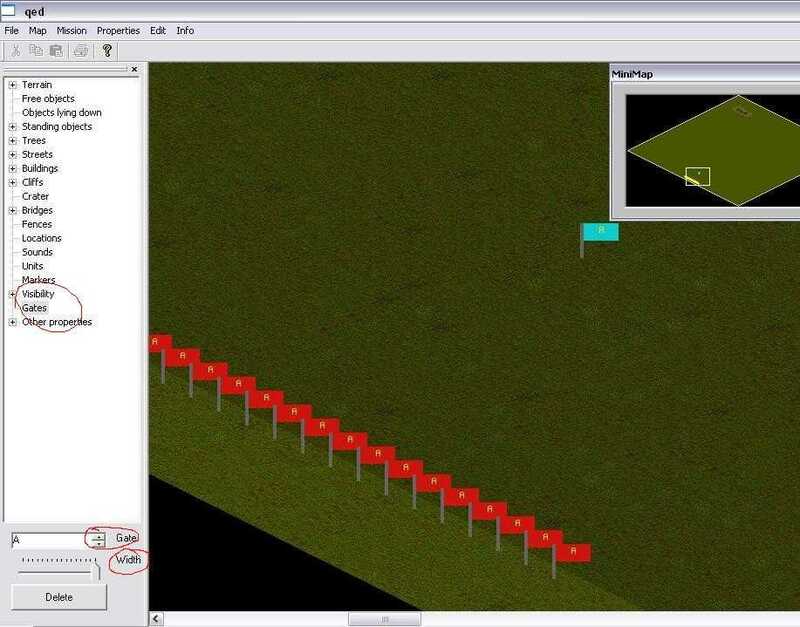 Approximately six inches away from the red flags, in the dark area, right click on the map. This will then place a light blue flag with the letter "A" on it. This flag represents the position the unit will head for and stop at. 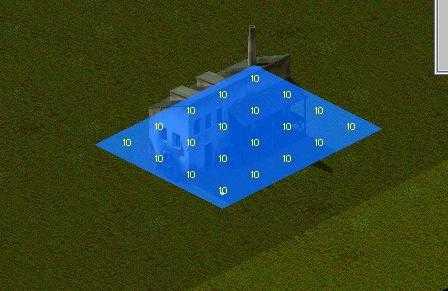 Now you know how to place gates on to the map, you need to place a gate for every player on the map. For example, if you have made a 4 v 4 map, you will need to place 8 gates on the map each with a different letter and in a different location. So, if you place Gate A with location 1, Gate B is selected in the same way but you will need to select the Gates from the left hand menu, then use the little up and down arrows in the bottom left hand corner of Editor to change the "A" to a "B". Place this on the map the same way as Gate A but the location number must be changed to number 2. 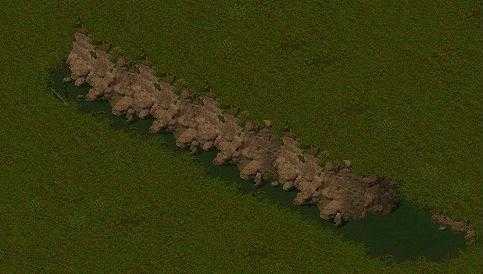 Repeat this until you have placed all the gates you need for the players on your map. 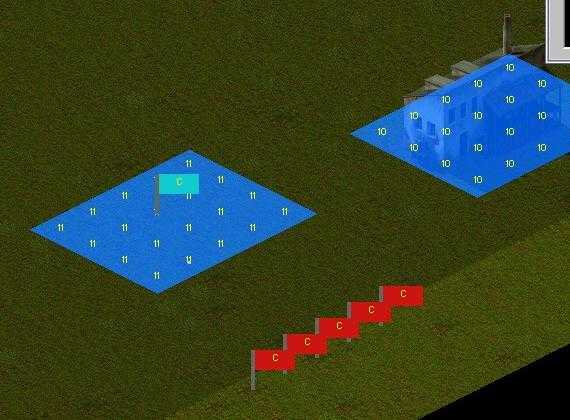 If you are creating a 4 v 4 map, one side of it will have Gates A, B, C and D with locations 1, 2, 3 and 4; the other side of the map will have Gates E, F, G and H with locations 5, 6, 7 and 8. These two Zeppelins will be single Zeppelins in the script. I have placed a stripe of water on the map and will place markers 2 and 3 on either side. 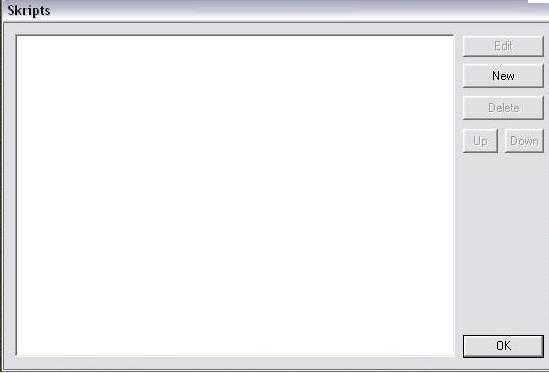 In the script, link them together so that they are a pair and will be the same colour. 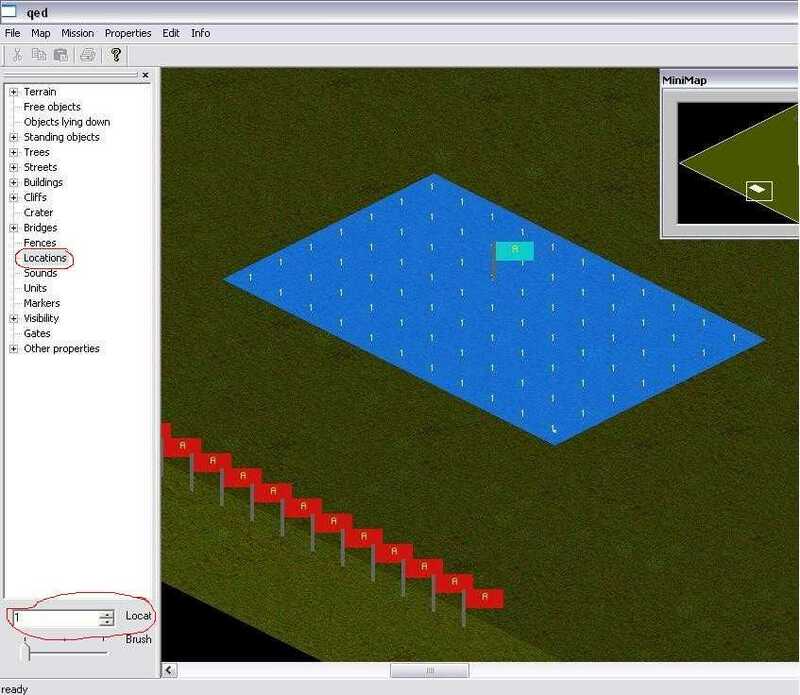 You can place many more markers on the map but the amount of groups and colours available is limited to 12. We have placed 2 singles, a pair and a group of 3. This is only 3 groups, so we could place 9 more groups on the map if required. 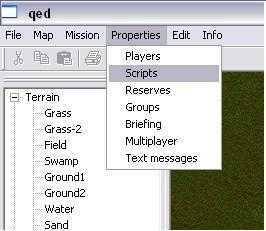 On the top bar of Editor, select "Properties" then select "Scripts" from the drop down menu. 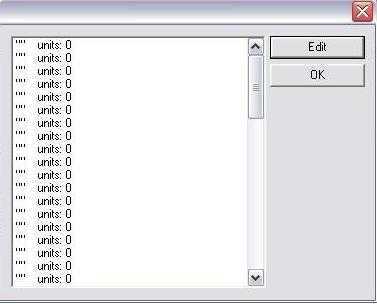 The "Script" box will be displayed. Click on the word "New" which will be highlighted. At the top of the box, the words "New Trigger" will be shown. 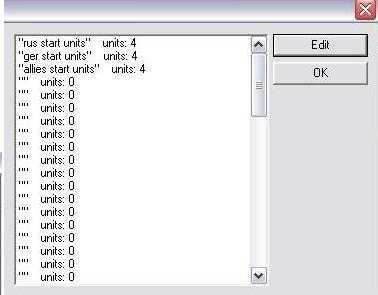 Delete this and type the words "Start Units". 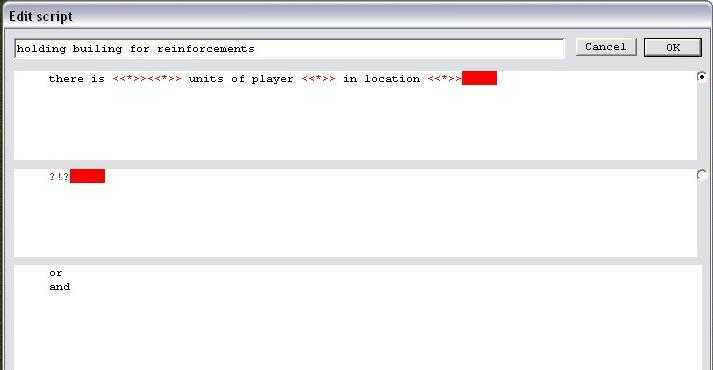 This will enable you to find the script easily should you need to change anything in it. 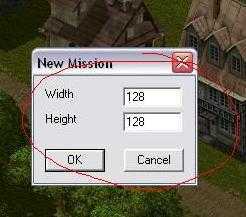 In the text at the bottom of this window, click on "Mission Start" (shown in light blue letters). This will place it into the top window. 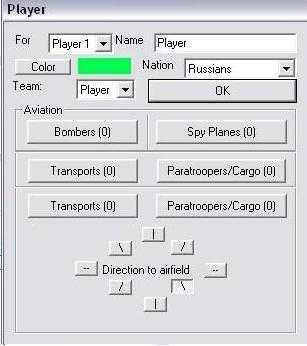 in the top left box it says player 1 leave it on that nation it says Russian so you will be adding planes for the Russians to have just click on spy planes the first line is for what type of plane you need to select a Russian plane the second line is for how many you want to give them the third wing size is the amount of planes they can send on to the screen at one time so if you give them 10 planes but only a wing size of 5 they can only have 5 planes on the screen at one time and any planes that get shot down will reduce the wing size so if you send first 5 planes out and 3 get shot down you will only have 2 planes left even though you still have 5 flights hope that isn't to complicated once you have given the Russian the amount of plane you want them to have click on the player 1 box at top and change to player 2 this will be for the Germans do same again so they have even amount to the Russian the click again to change it to player 3 this will be for allies again make sure they are even with the others. in the <<*>> this time th first one is for which marker you want to attach them to so click on it and double click on 4,5,6 so they have # beside them and click ok this has not tied them to the group of 3 then next <<*>> is for the amount you wish to get say 5 and the last <<*>> is for the type of plane we will pick bomber you have to do this for both lines when you have done you can click ok top right corner then ok the script box and you should be back on the map.